Meghan is currently a Junior here at UK from Philadelpha, Pennsylvania. She is double majoring in Business Communication and Leadership Studies. 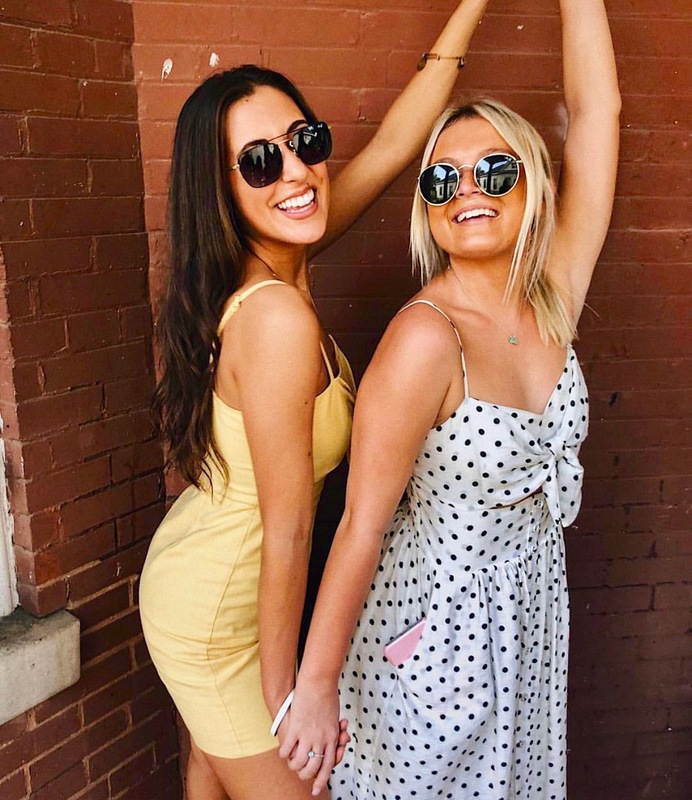 Meghan is most excited about seeing how this amazing chapter will grow over the next year, and hopes she can somehow make an impact on Delta Gamma with that growth! 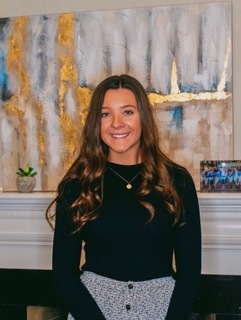 Katie is a Junior from Dublin, Ohio majoring in Political Science here at UK. She is most excited to help every member be the best they can be, and hopes to get to know everyone in the chapter! Sofia is from St. Louis, Missouri, and is currently a Sophomore majoring in Business. She is really excited to be an officer, and hopes meet more girls within the chapter through CMT this year! Ellie is a Sophomore & from Paducah, Kentucky. 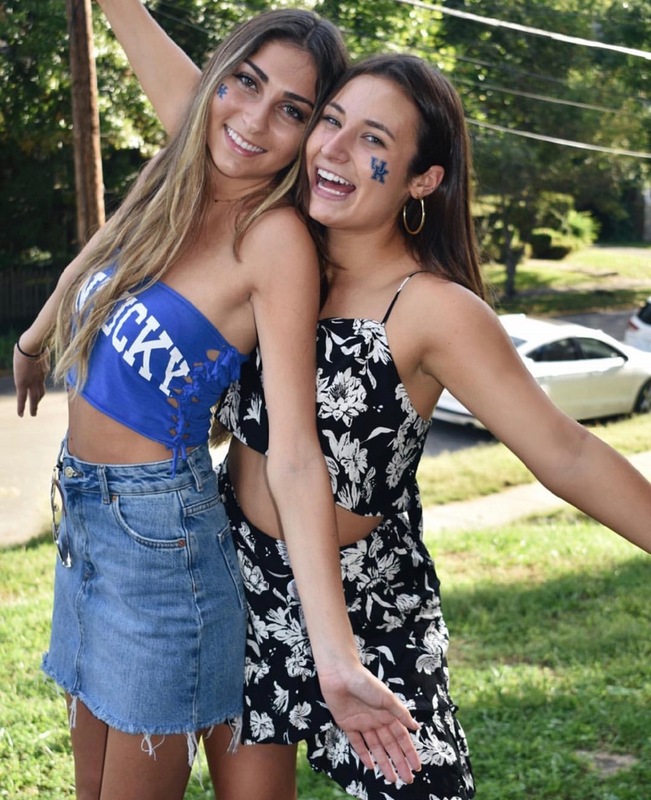 She is studying Business here at UK! 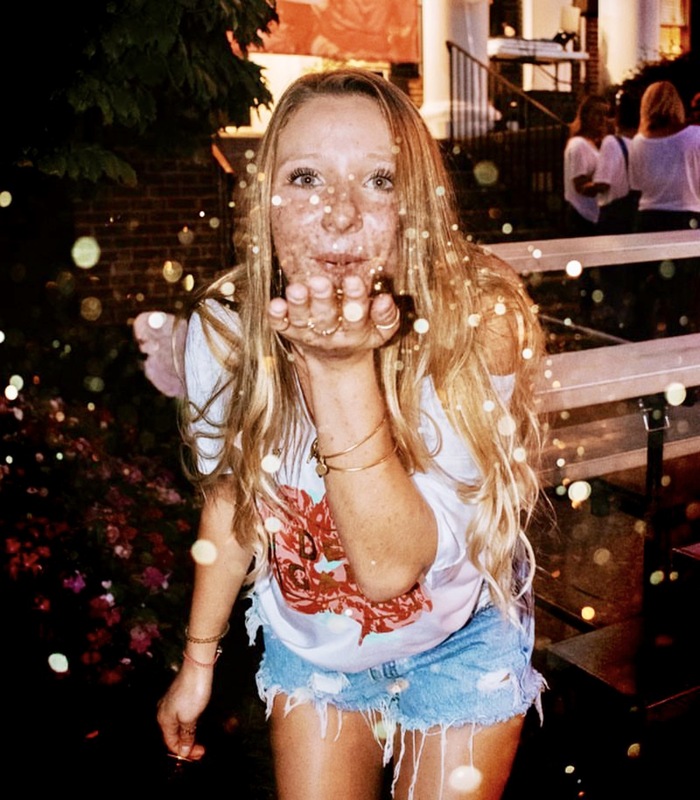 This year, her goal is to make all of her sisters fall more in love with Delta Gamma through programming. 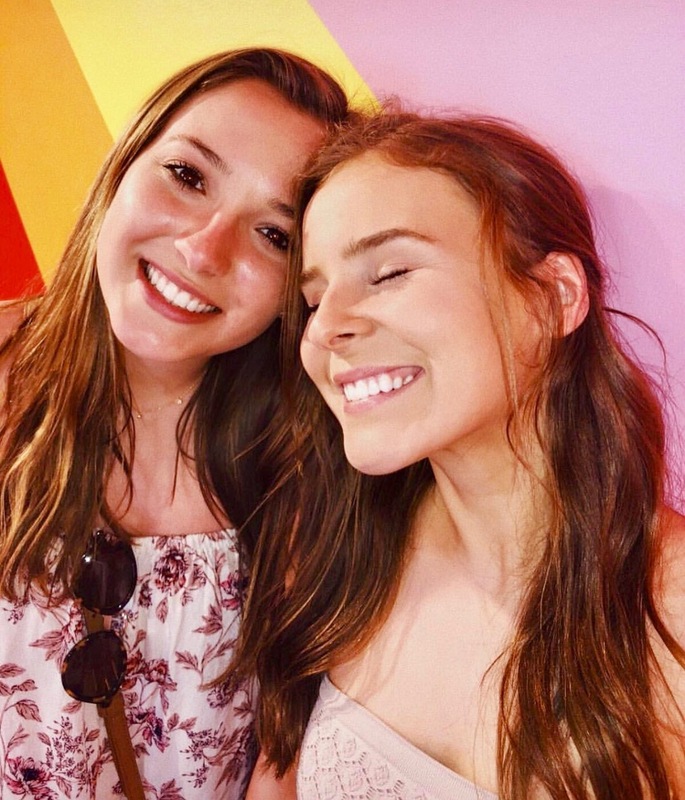 Ellie is pumped to use her creative skills, and work with her fellow CMT, JCMT, and all of Delta Beta to create events that no one will want to miss out on! She wants to provide a time and place that spark good memories & happy times! She can't wait to see where CMT takes our chapter this year. Kristen was born and raised in Louisville, Kentucky. She is currently a junior here at UK on the Pre-Law track majoring in Political Science and minoring in Philosophy. Kristen is most excited about getting to lead recruitment, and cannot wait to meet all of the new members this coming fall! She has already learned so much through Delta Gamma, and can't wait to continue to grow through her VP Membership position! Shannon is from Chicago, Illinois and is currently a Sophomore here studying Dietetics. She is so thankful for her position, and to see Delta Beta chapter grow this year. 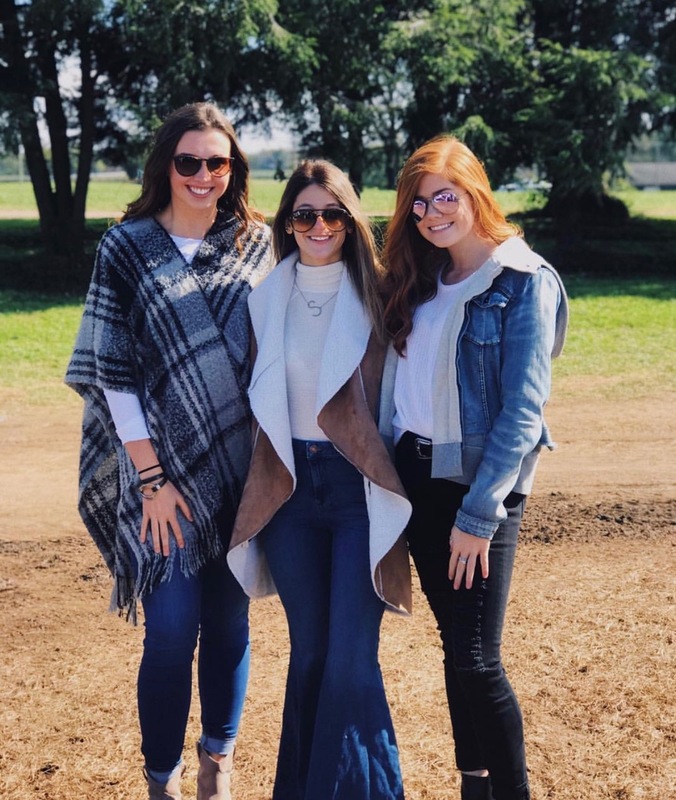 Shannon is excited to get involved with not only Delta Gamma, but with UK Panhellenic to share so many different events & organization's on our campus! 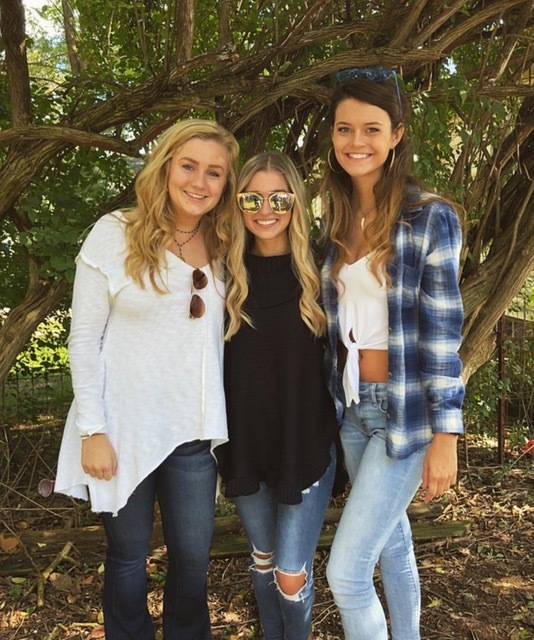 Jenah is a sophomore from Carrollton, KY studying Marketing and Management. She is excited to pursue new causes this year, and inspire new members to serve our community well. Our mission Service For Sight is something that she hopes that she can carry over into the chapter and to truly Do Good. Emily is a sophomore from Paducah, KY on the Pre-Med Track studying Human Health Science here at UK! 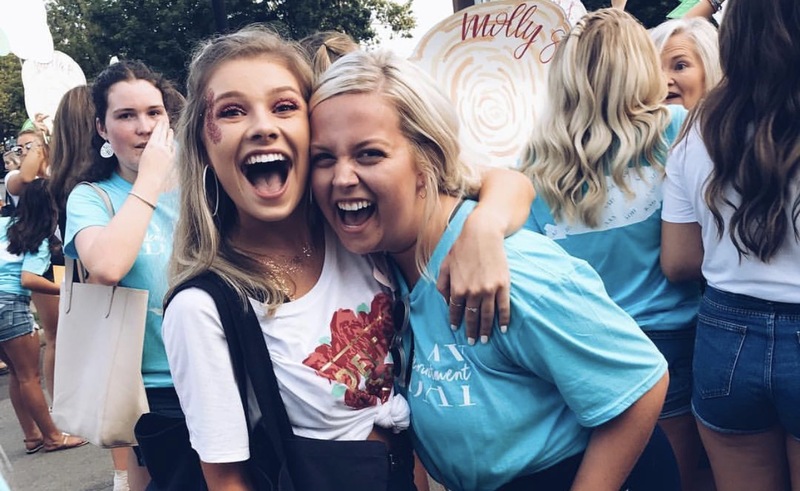 This year, she is excited to continue to get to know more girls in the chapter and to plan bid day 2019! 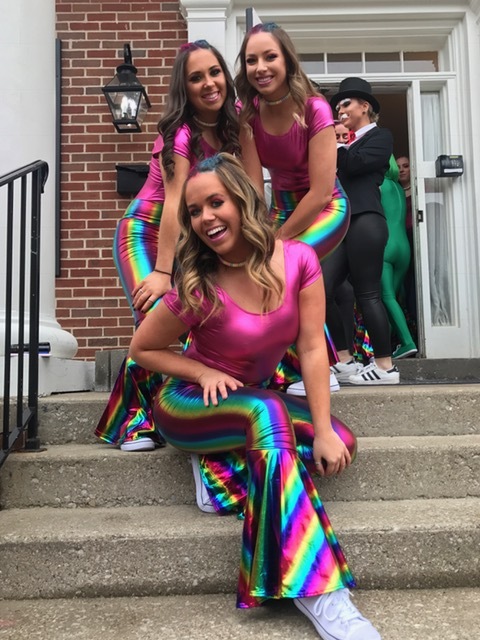 She hopes that she can give new members an experience in which they feel how special our sisterhood is. Emily hopes to lead our chapter in a positive direction, and continue to push us to be stronger!